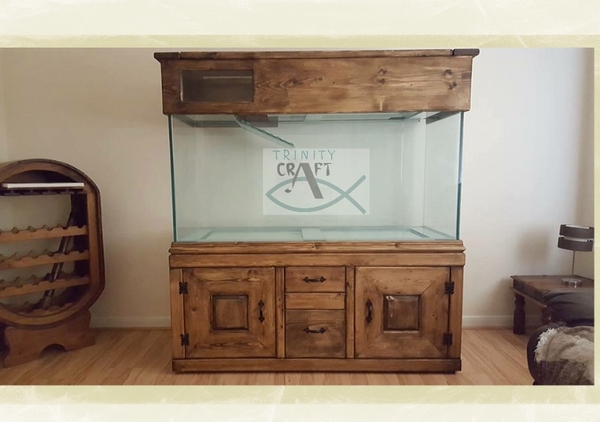 All Our Aquariums are supplied with custom built Tanks and polished edges are standard, they come with glass lids, black or clear silicone with 25mm cushion base and a Bespoke Solid Wood Cabinet & Canopy. 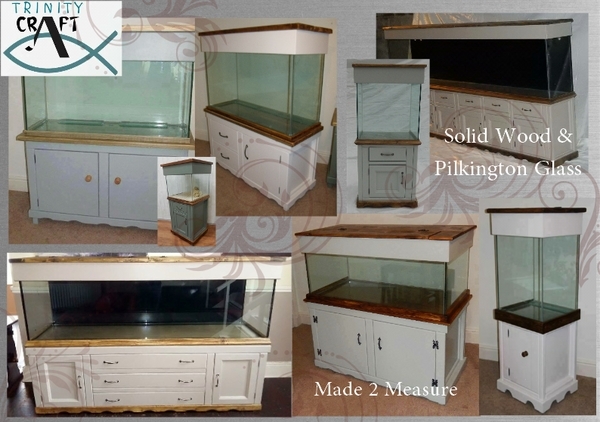 Which we only source the best wood for, we do not use mdf, chipboard or any other woods with noxious chemicals in it, and we do not use veneer or vinyl on any of our cabinets…. 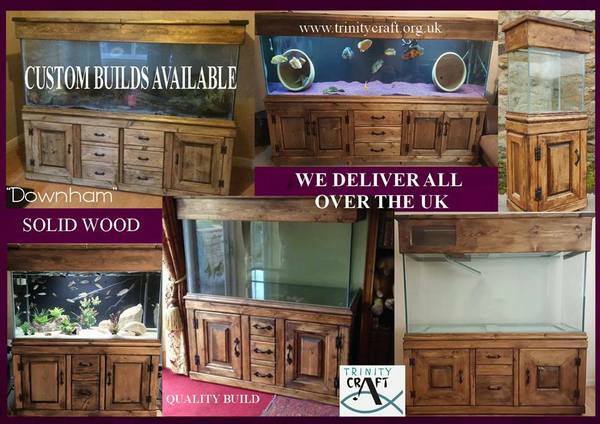 We only Build Quality that lasts all fully guaranteed.